Hearthstone : Knights of the Frozen Throne – Guide : 9 decks pour monter Légende ! Hearthstone : Knights of the Frozen Throne – Découvrez le Top 5 Légendaires ! Hearthstone : Knights of the Frozen Throne – Découvrez 9 nouvelles cartes ! 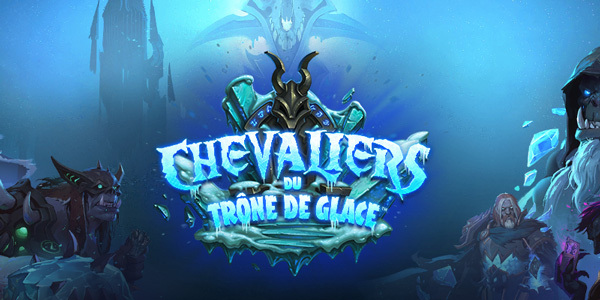 Hearthstone – Découverte de l’extension “Knights of the Frozen Throne” ! 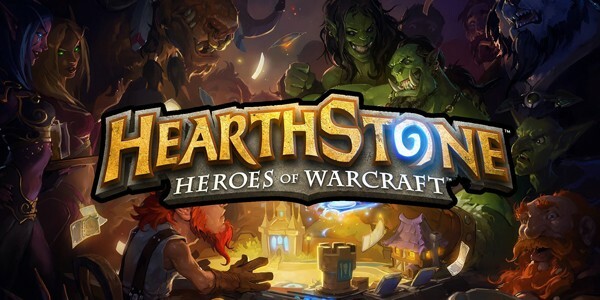 Hearthstone – Knights of the Frozen Throne arrive en août !